Brian Scott founded Elite Landscapes with one simple principle in mind: provide unparalleled customer support and outstanding quality services. 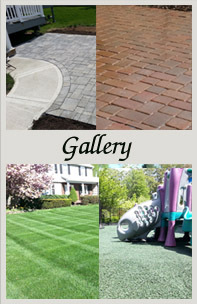 Since our founding, we have built up a staff of professionals to serve your every landscaping need. We employ experts in gardening, lawn care and landscaping to give you a personalized and custom approach to your outdoor design need. Brian Scott of Elite Landscapes NJ worked on my front and back yards recently. He and his assistantcompletely cleaned up the yard by pruning 3 fruit trees, trimming all the shrubs, adding a couple of sprinkler heads to the front lawn and aerating and fertilizing the lawn also. Some artistic touches were added too.